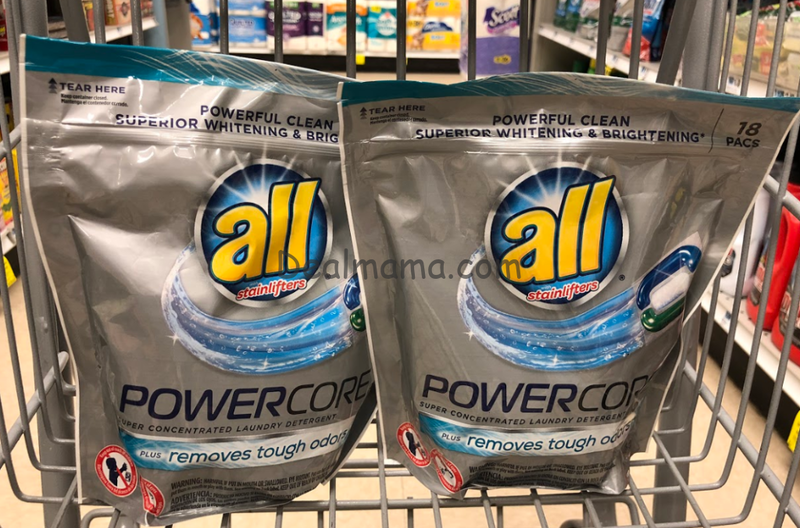 All Laundry Detergent only 0.49 each at Walgreens!! Hopefully, everyone printed out the All Laundry Coupon at the beginning of the week since they do not expire until 4/7. There were 2 different coupons you could have printed out. 1 Was from Coupons.com and the other was Retail Me Not website. They both have a limit 1 so since they are from 2 different sites, you can use both together in the same transaction. If not, you still have Sunday to get your cheap All Laundry Detergent! I”m having trouble getting on the RMN website. It sends me thru alot of questionnaires that never end. 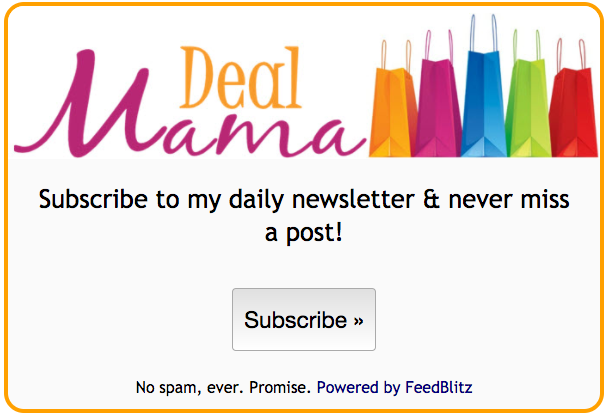 I give up and have to unsubscribe to several sites I didn’t want. Thanks for teaching me to coupon.